Bridging Arts held an exhibition and a series of events entitled Srebrenica Now in July 2005 to mark the 10th anniversary of the genocide in the town during the war in Bosnia. This took place at the (now closed) Salon des Arts, Queensgate, London. 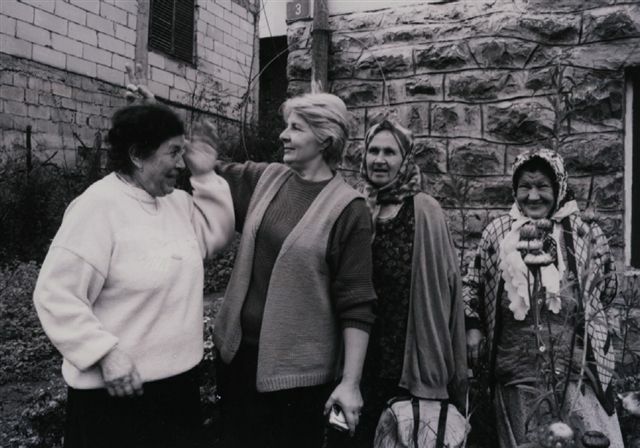 We staged Srebrenica Now in partnership with the photographer and researcher Philippa Harrison, the Dutch Bosnian NGOWerkgroep Nederland Srebrenica. BH Community UK and the Srebrenica Justice Campaign. 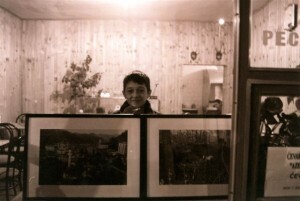 We presented photographs from the town taken a decade after the genocide (July 1995). 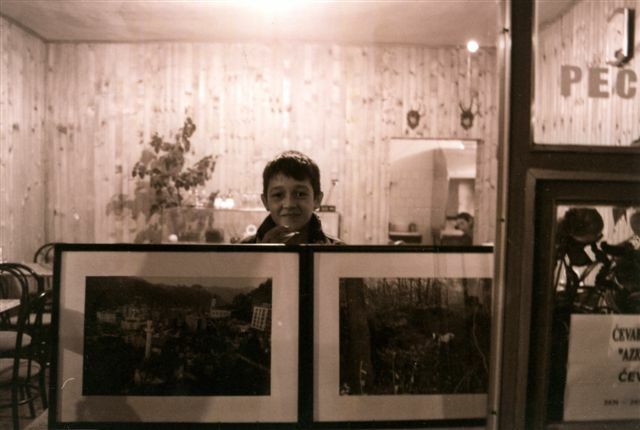 Serbs and Bosnian Muslims in the town took pictures to reflect their lives in the aftermath of violence. For many, it was the first time that they had worked together. The exhibition was staged in Queensgate over two weeks and we organised a series of events around the show. This encouraged debate and gave people a platform on which to air their views – press coverage. Click here for part 1 of a debate chaired by the BBC’s diplomatic correspondent Paul Reynolds. These photographs subsequently went to libraries and prisons (HMP Wormwood Scrubs and Feltham Young Offenders Institute) as well as the Viewfinder Gallery, Greenwich.